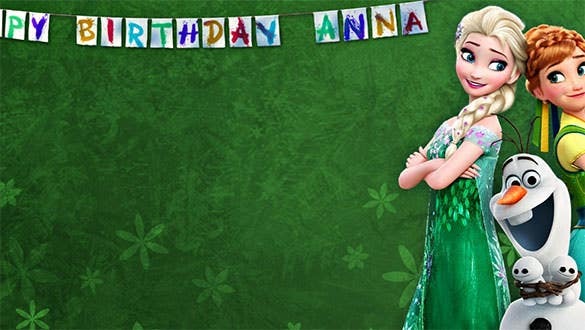 Do you remember the childhood memories of birthdays? They are always great and exciting. 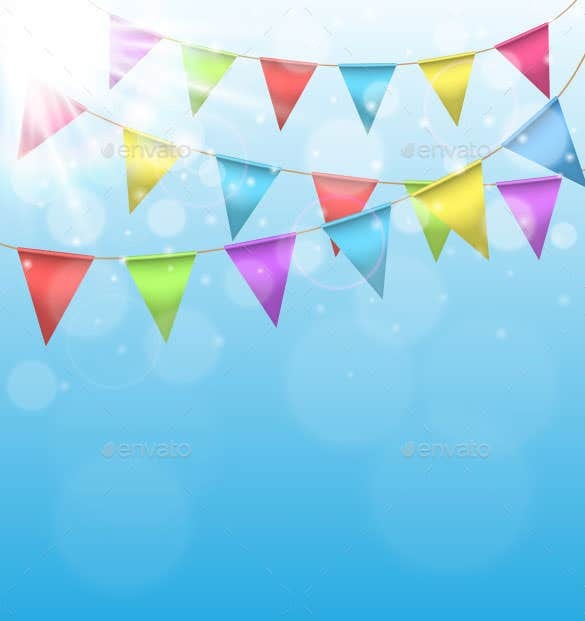 Now, the birthday themed backgrounds can give a lighter look and can also be a colorful background. 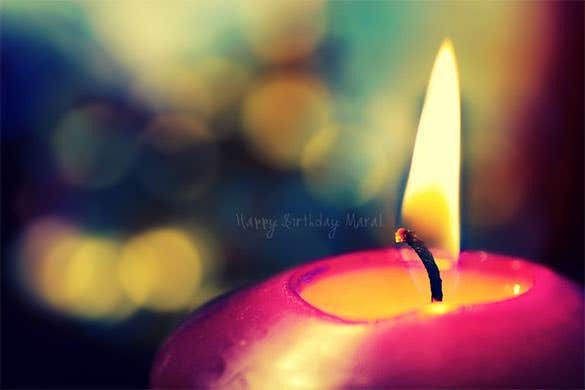 It’s because birthdays are always associated with balloons, candles, wrappers and other colorful things. They are catchy and will obviously lighten the mind and create a feeling of joy. 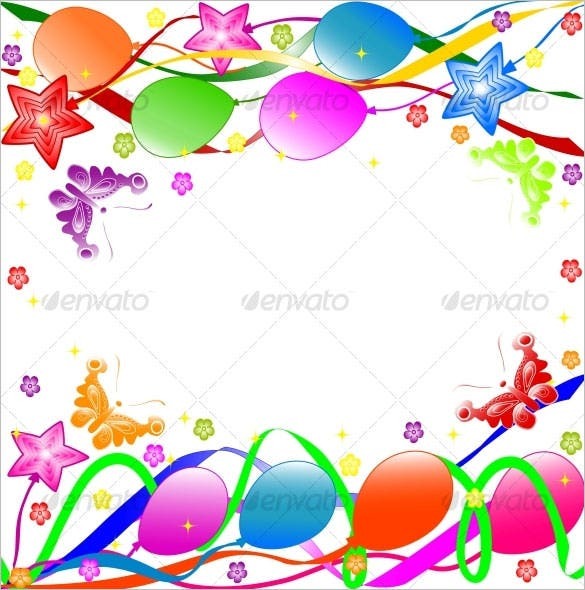 You can also see Birthday Invitation Template. 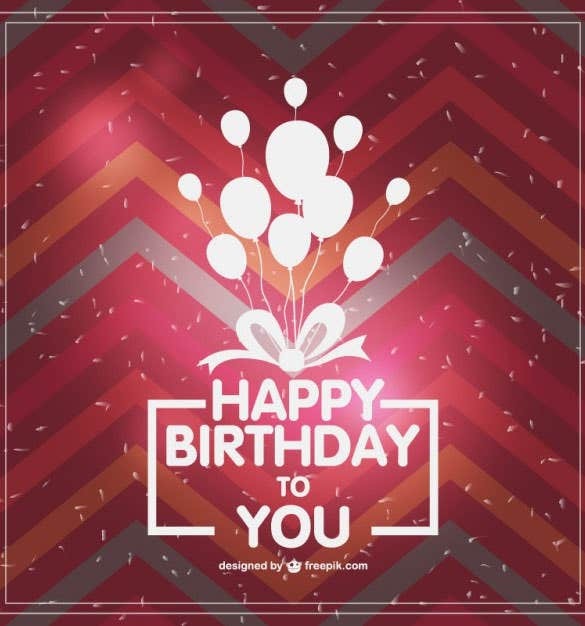 The birthday background vector EPS download is a beautiful and simple looking birthday background wallpaper that can be used in various ways to make the birthday extra special, like writing personalized messages. 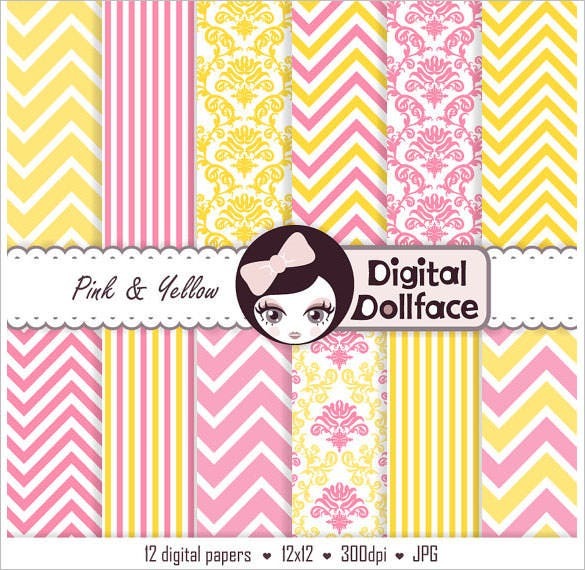 You may also see pink backgrounds. 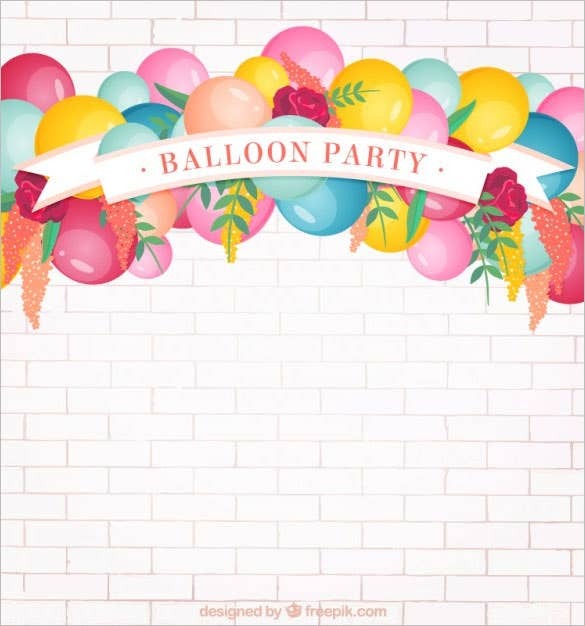 The 18 birthday invitation background is a set of 18 different birthday invitation background wallpapers that can be used to invite the guests for the much anticipated birthday party. 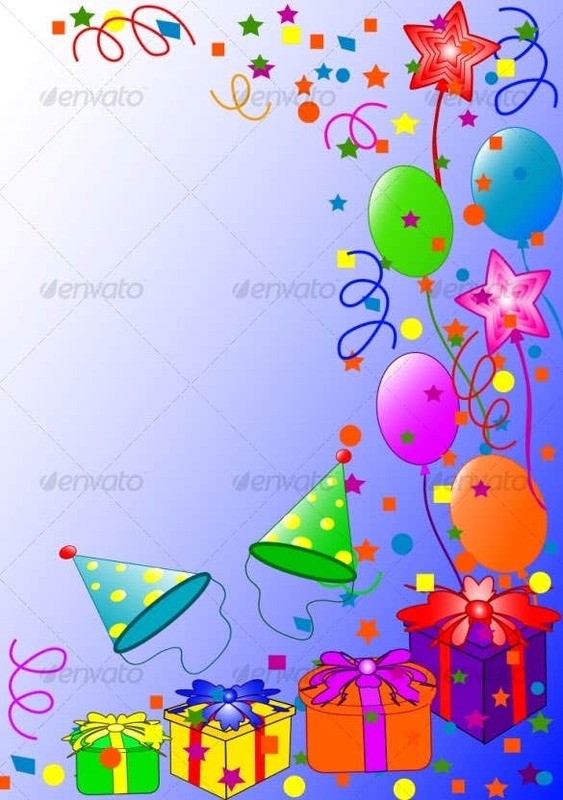 The download styled stock birthday background wallpaper is a simple looking birthday background wallpaper. 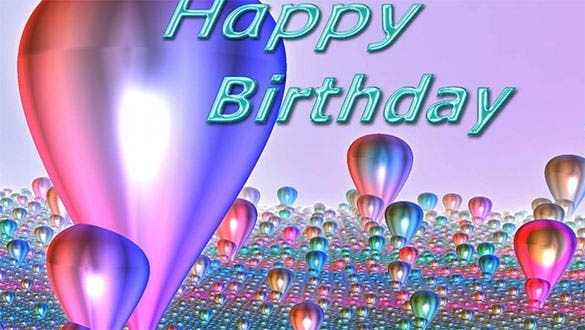 One can put images, text or card design in the birthday background wallpaper and make it personalized. 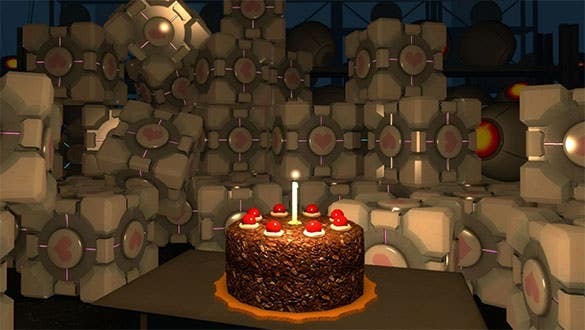 You may also see cool backgrounds. 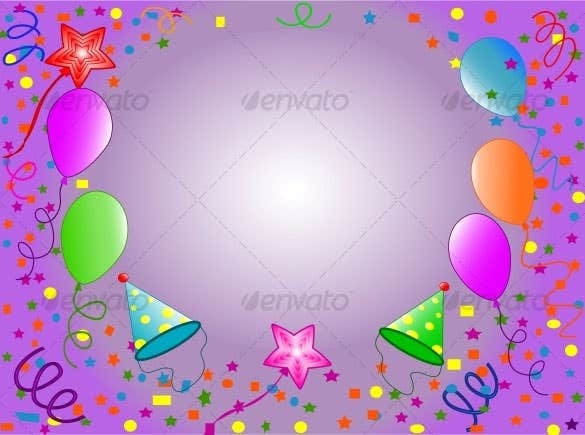 The happy birthday vector background free vector is a simple birthday background wallpaper that contains the happy birthday wish and balloons on a dark background. 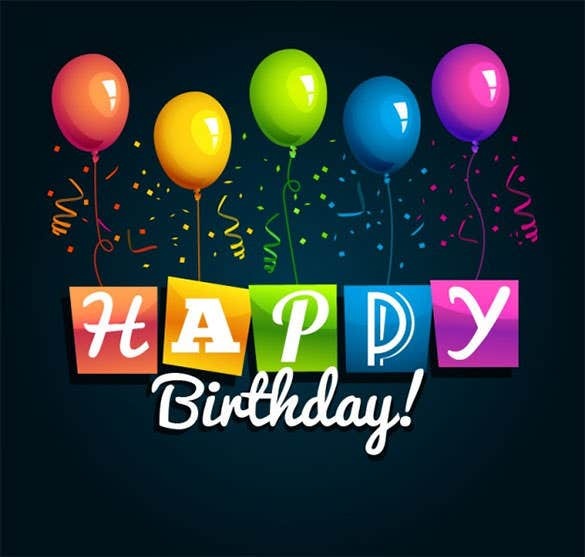 A birthday background wallpaper loved by kids. 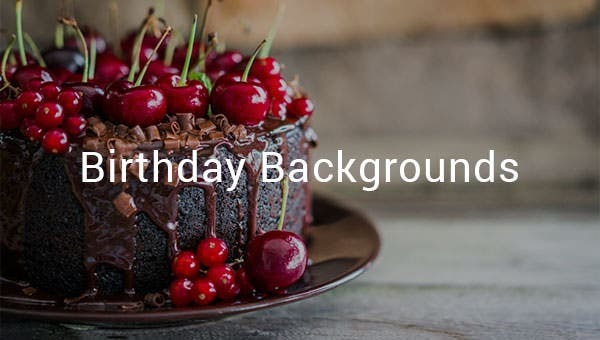 The birthday background design is a normal looking birthday background wallpaper that uses birthday candles to signify the birthday background wallpaper and contains ample space for messages and images to be inserted. 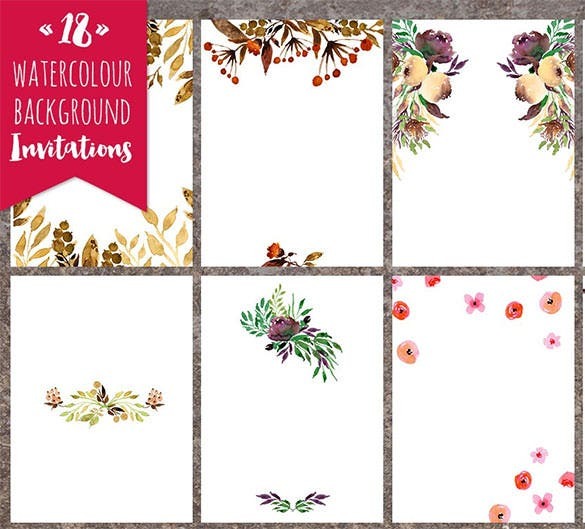 You may also see girly backgrounds. 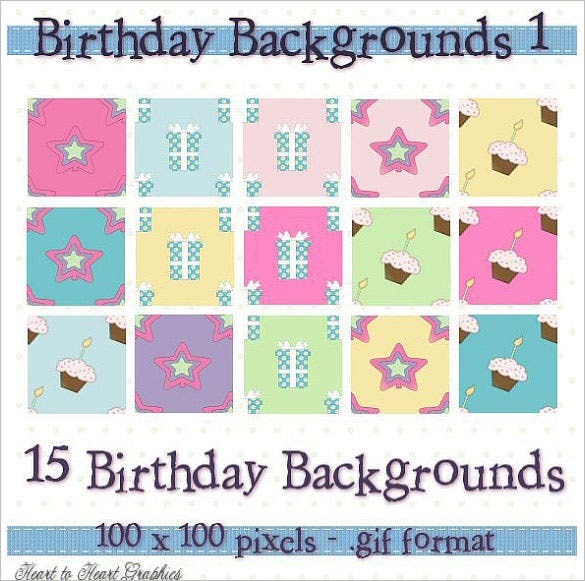 The 15 digital birthday backgrounds designs is a set of 15 different birthday background wallpapers that can be used as invitations, flyers and in other useful ways to make the birthday party a success. 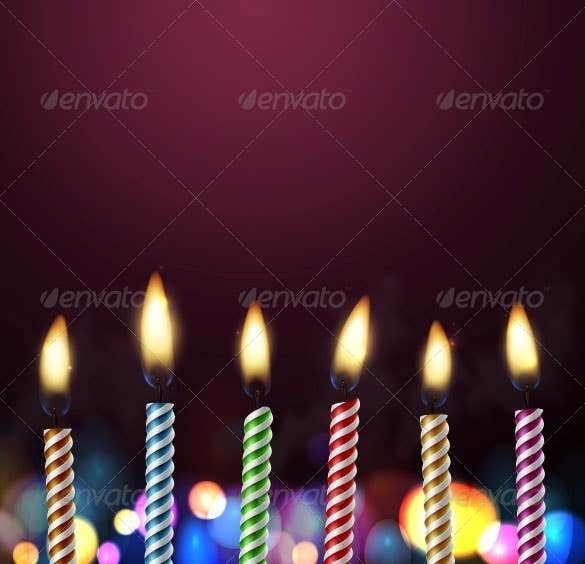 The ideas about the birthday themed backgrounds are many. 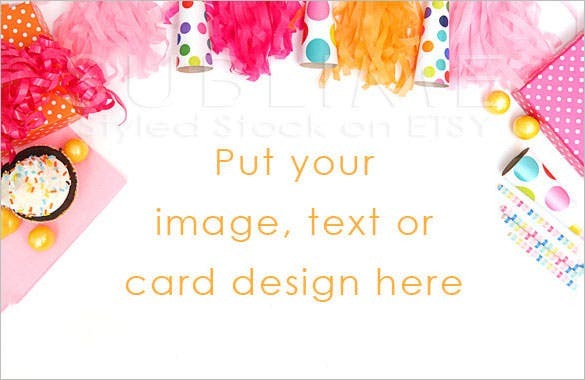 You can use the bright and colorful backgrounds of wrappers and other birthday party poppers, candies and candles. 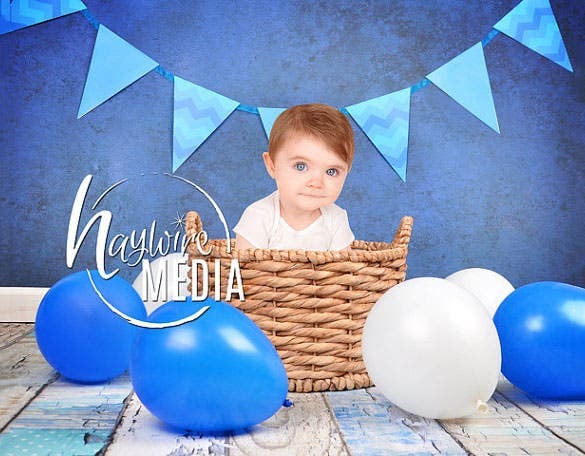 You would love the ideas here. 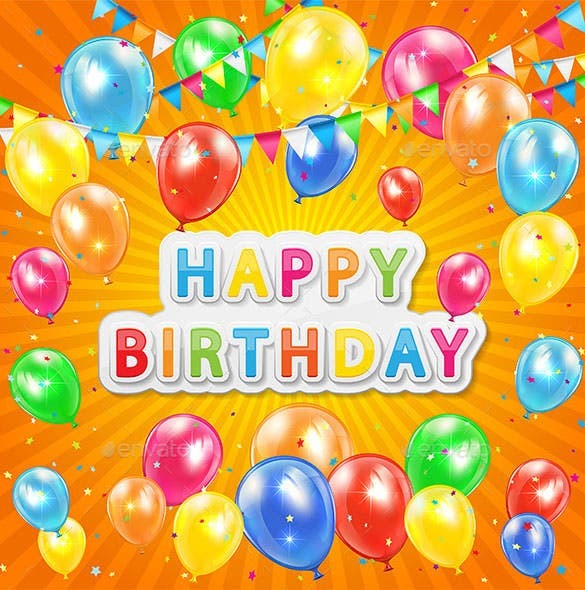 Check out the cool birthday backgrounds by downloading them for free. 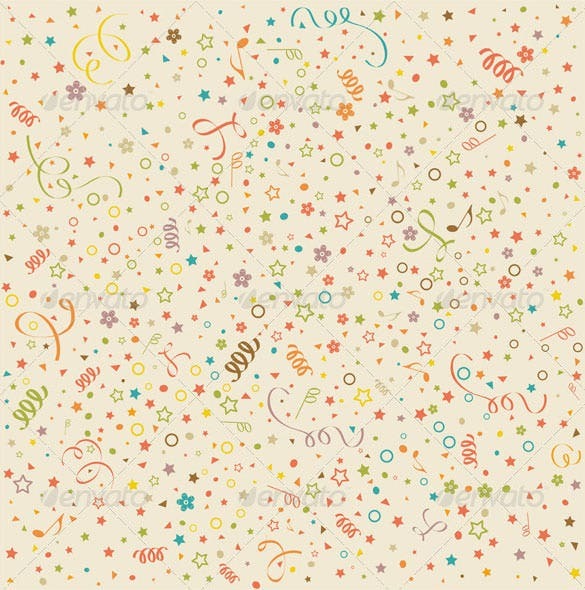 You may also see cute backgrounds.